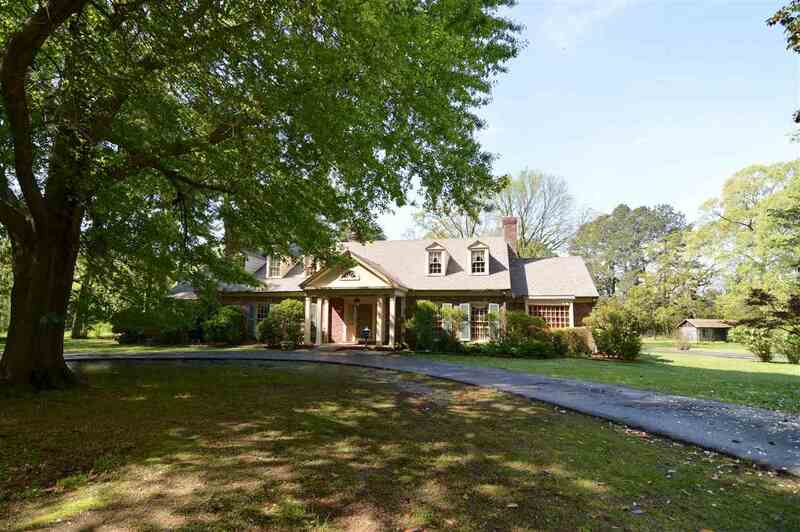 Amazing Home & Property in Germantown - Appraised at $1,100,000. 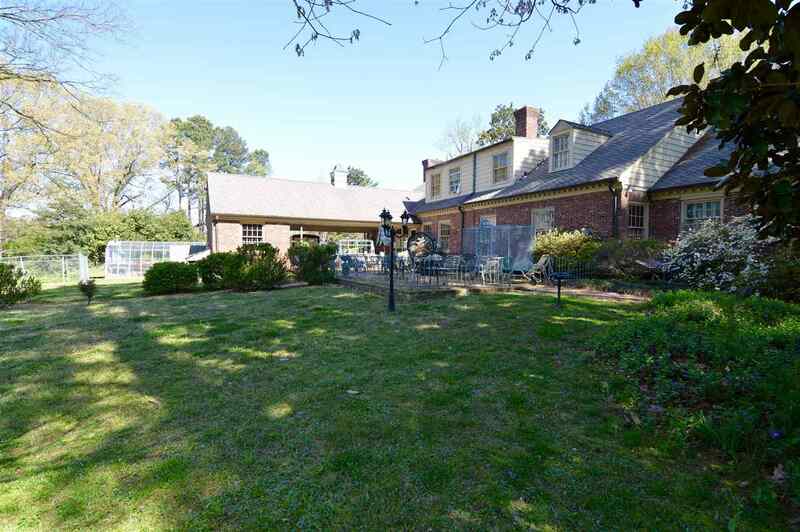 On 7.46 acres sits the Main house with nearly 5k sqft, hardwood floors, 4br/3ba plus craft room & bonus room & finished basement w wet bar. 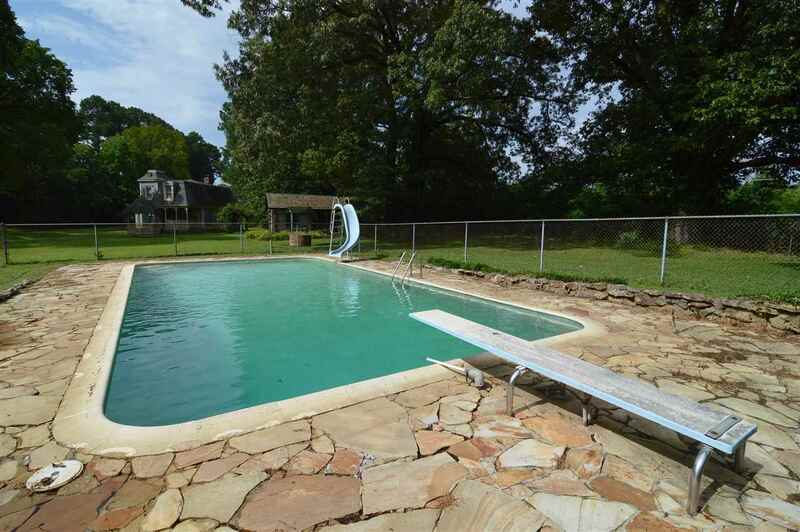 Inground Pool, Pool house w 32x19 game room, kitchenette & 2 bathrooms. 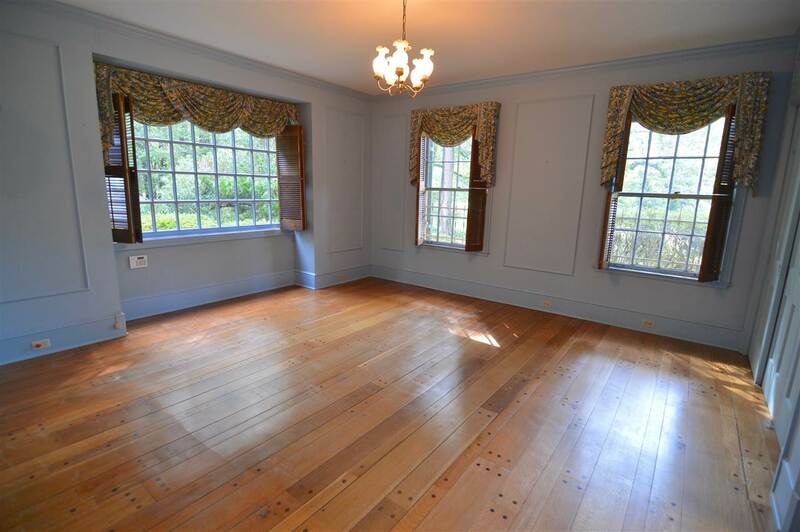 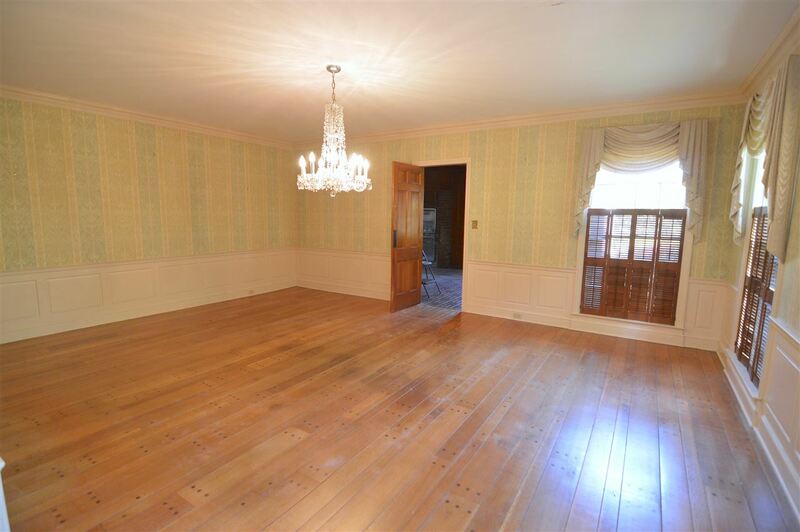 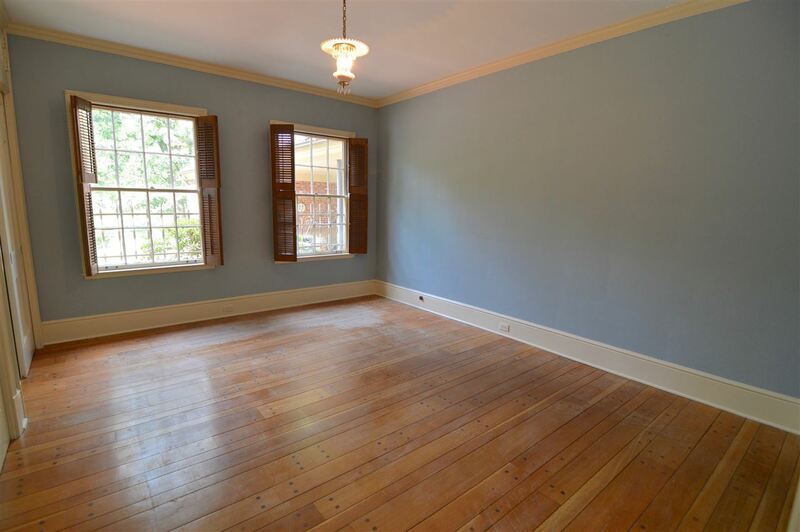 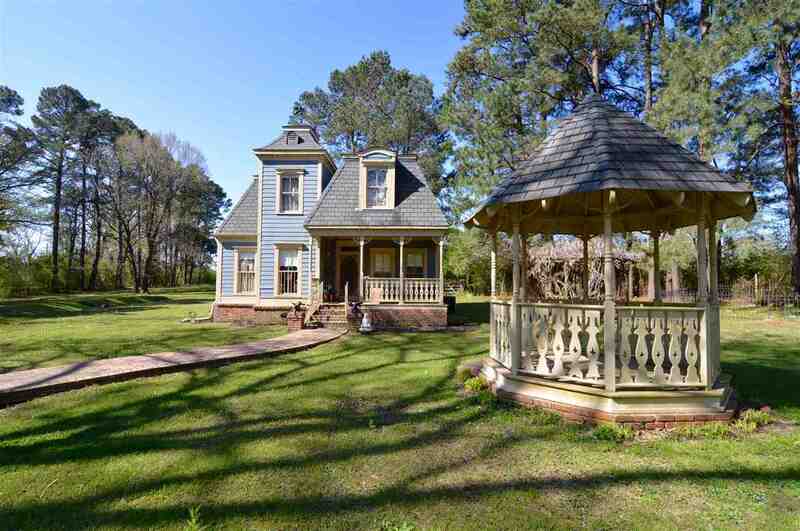 Victorian style guest house with over 1800sqft hardwood floors & kitchenette - perfect for AirBnB! 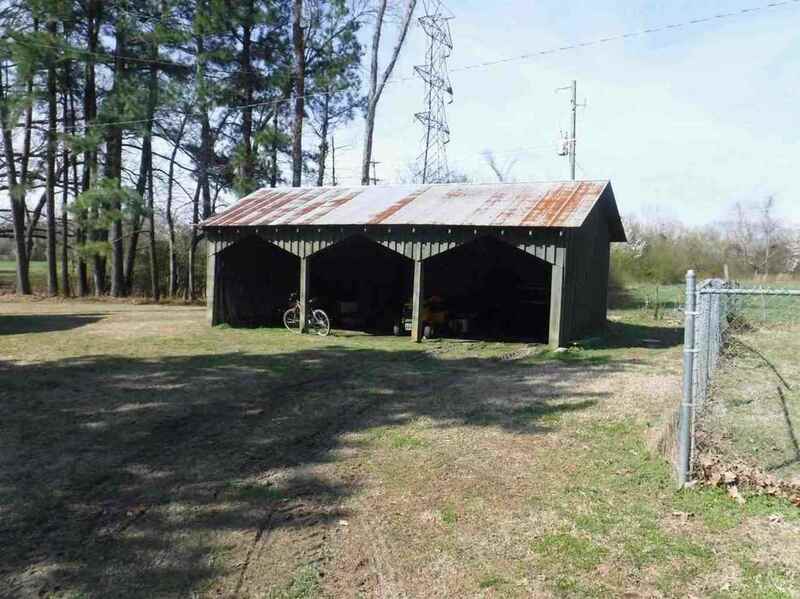 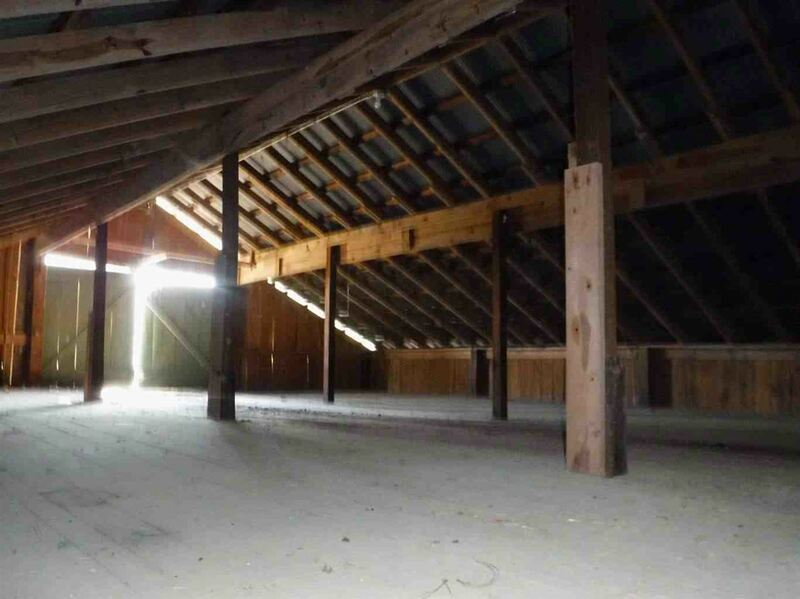 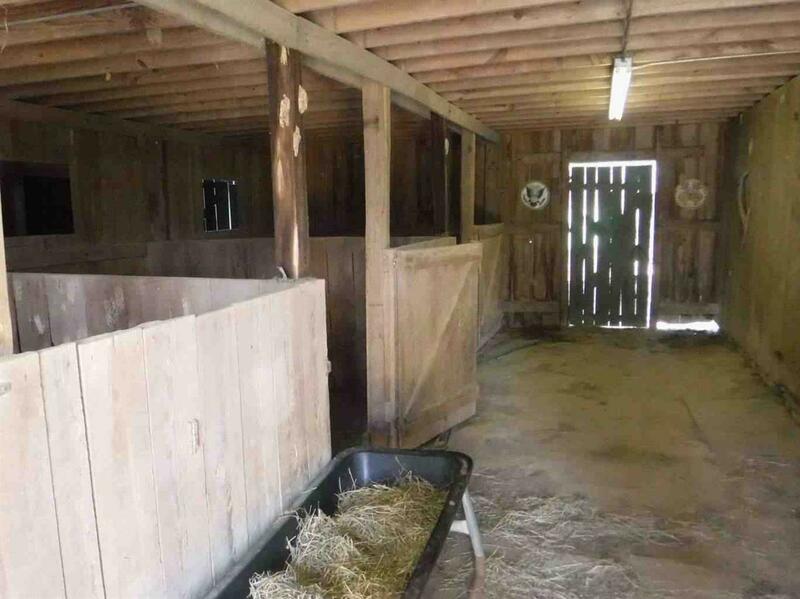 Barn with stables for horses & storage. 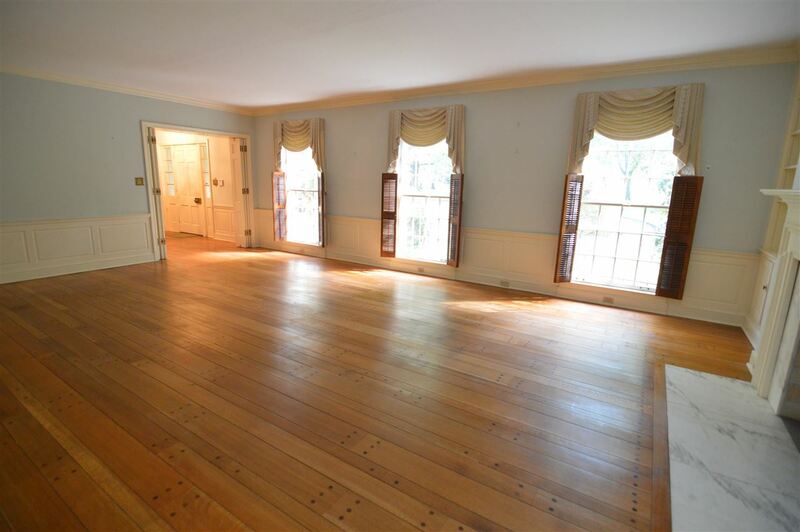 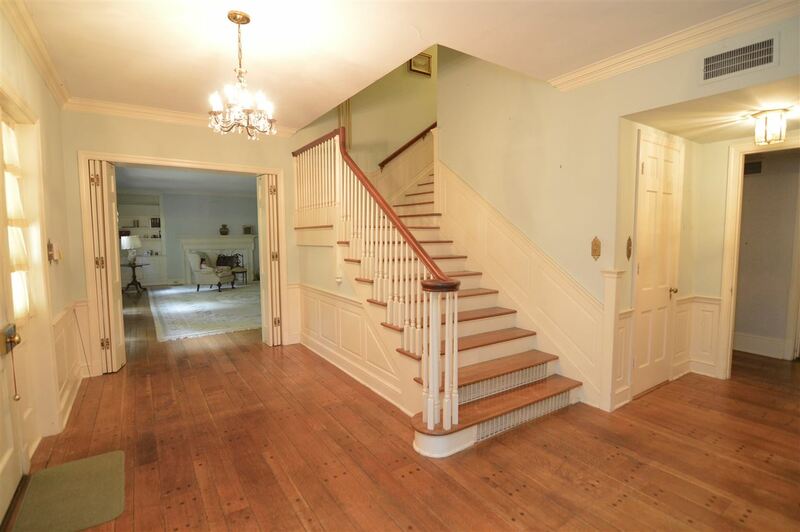 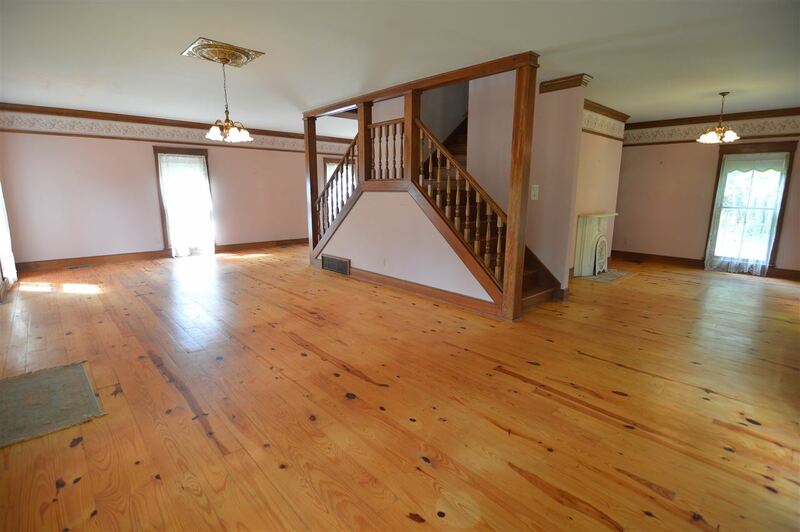 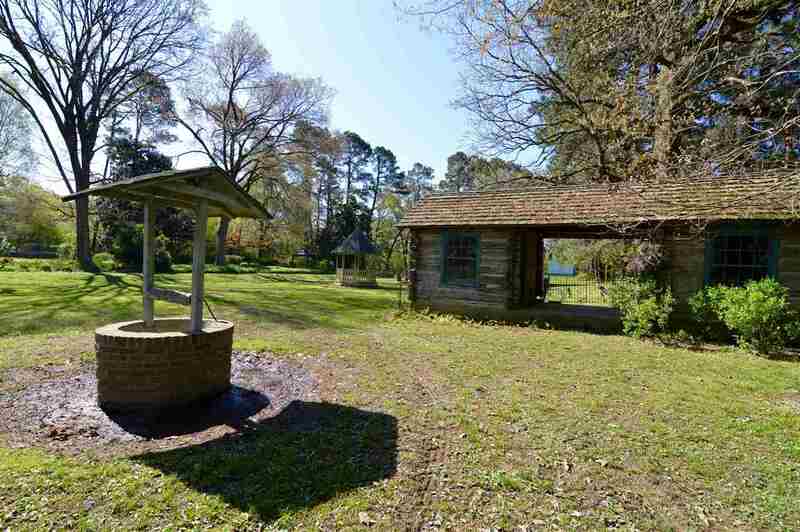 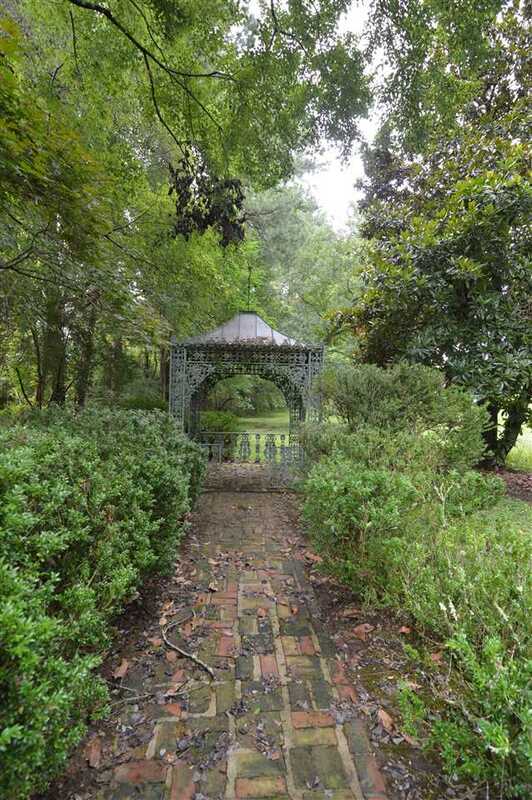 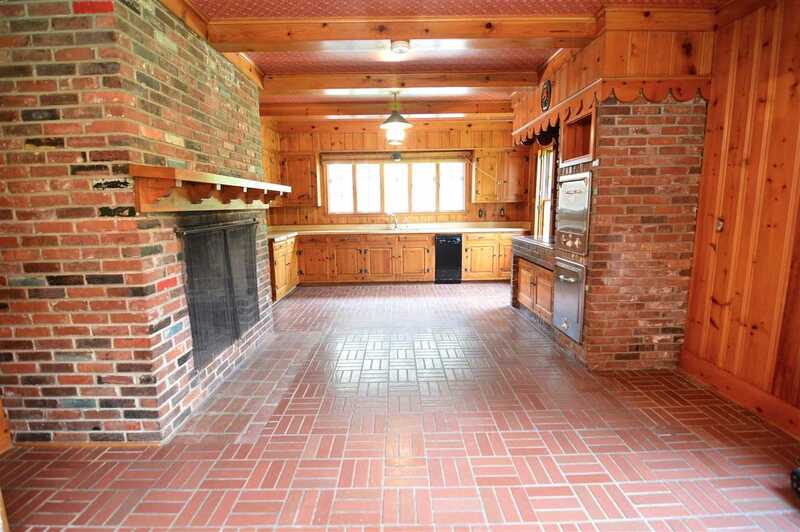 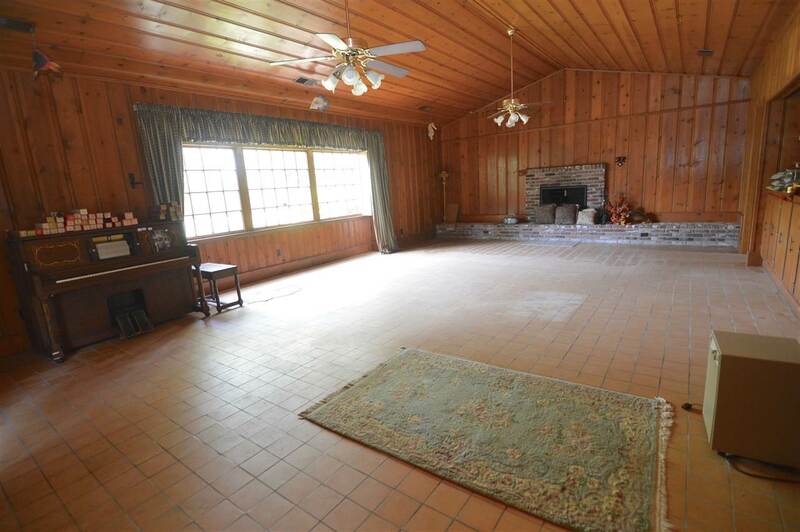 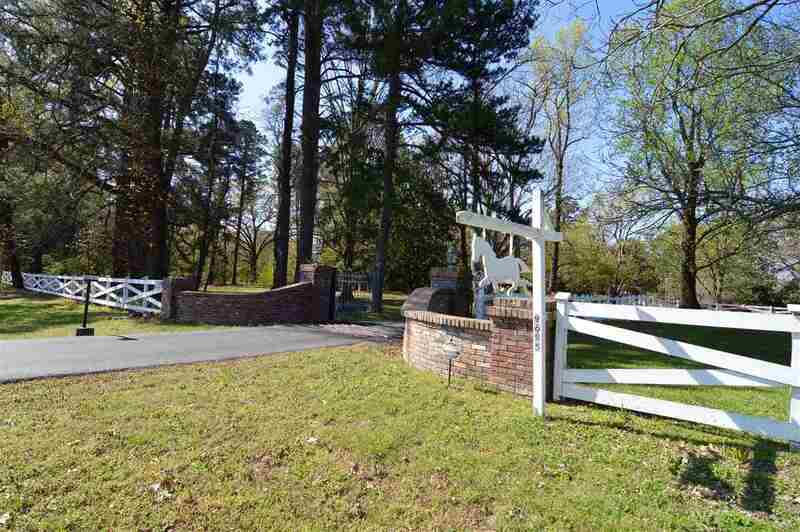 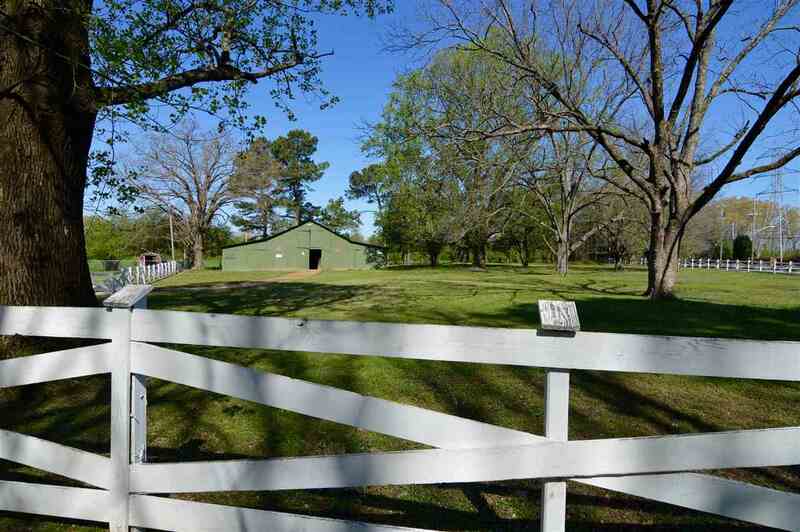 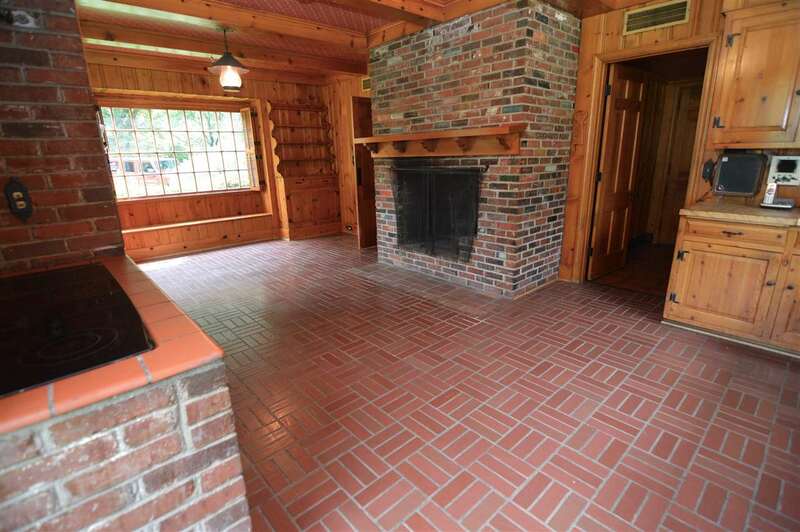 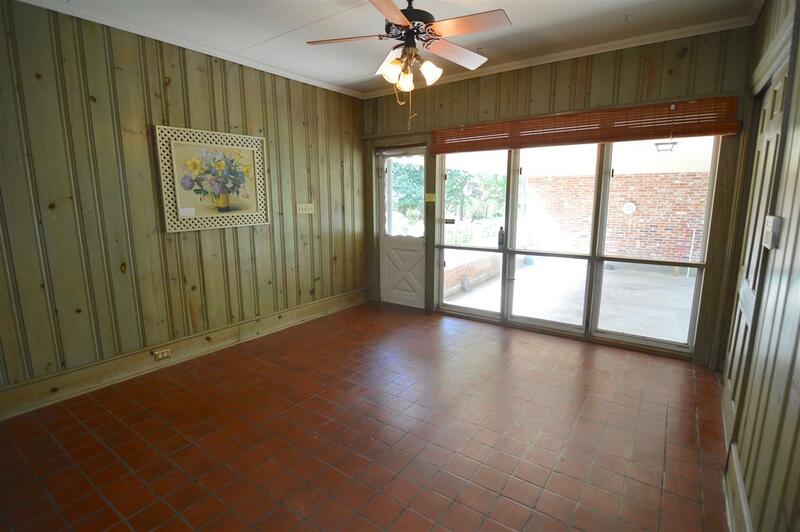 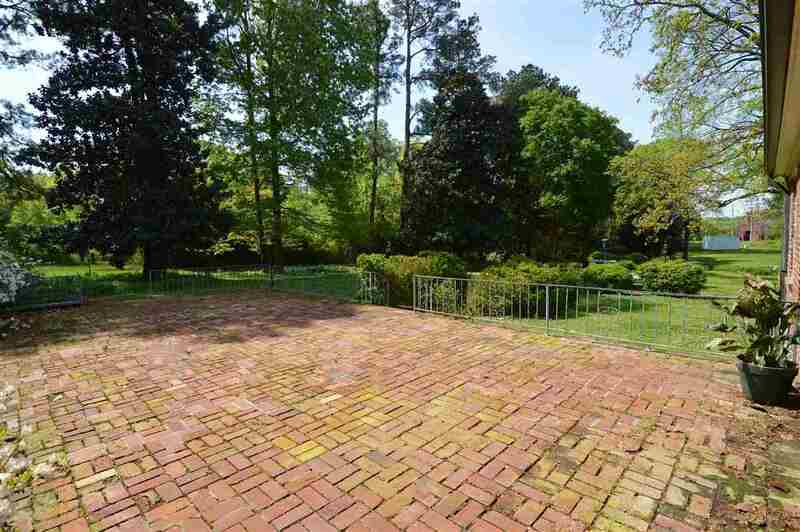 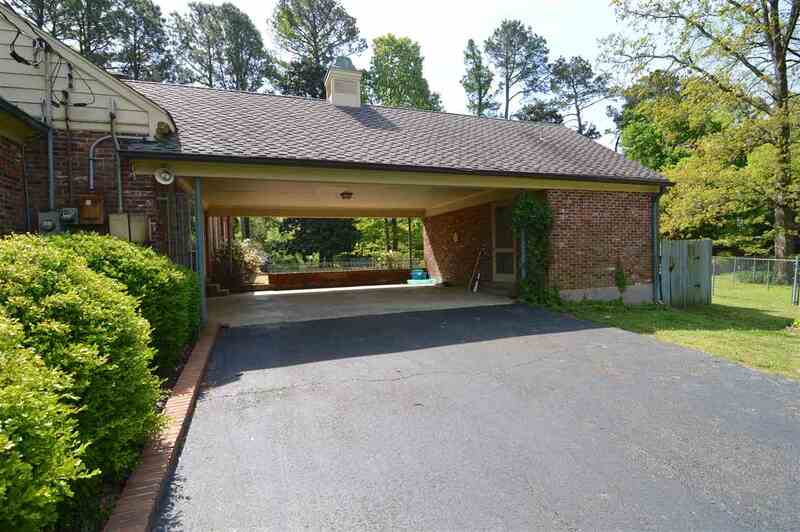 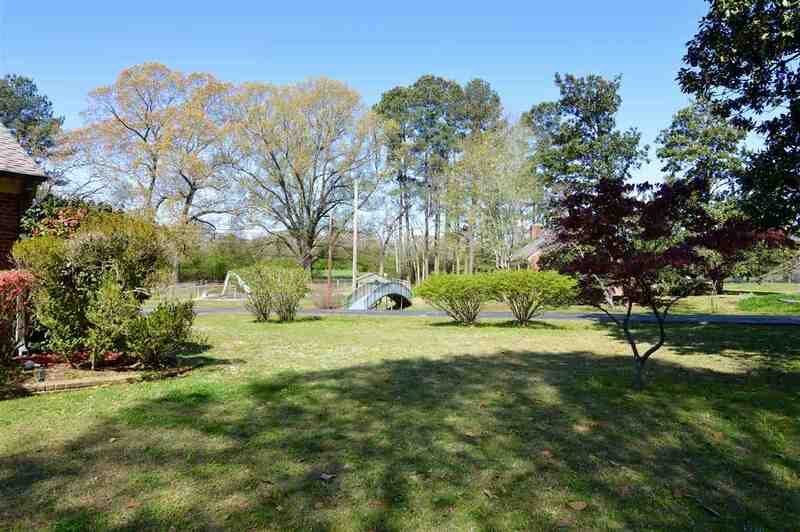 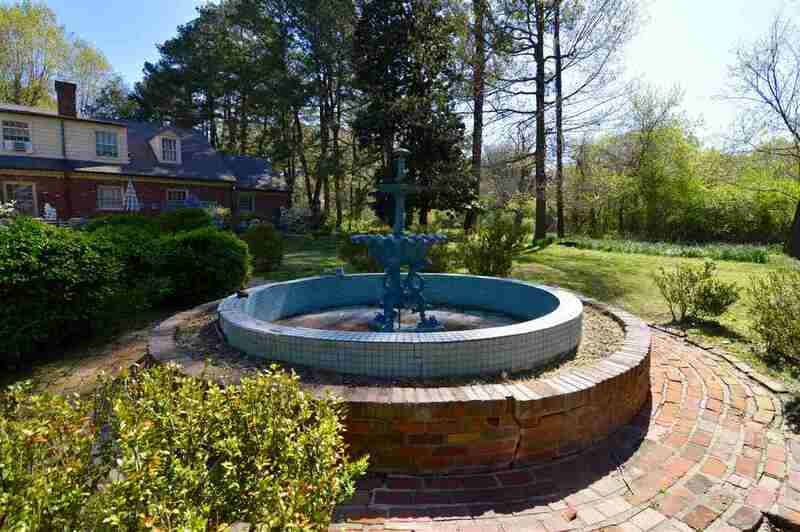 Grounds include bricked patios, fountains, walkways & antique log cabin.